Don’t worry—your copy of Minecraft won’t become obsolete anytime soon, as developer Mojang hasn’t even talked about making a sequel yet. In lieu of creating an entirely new Minecraft game, Martensson said, Mojang would rather build out the game that already exists through continual updates. 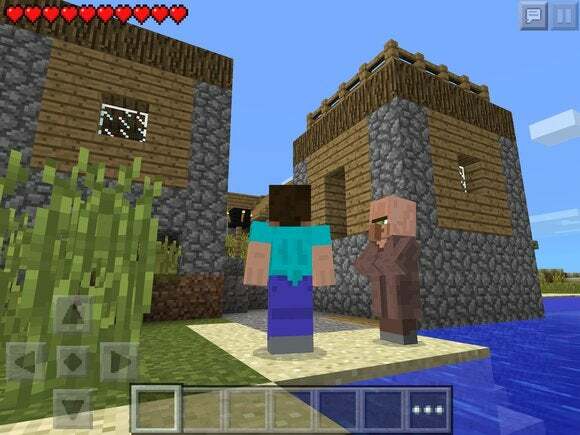 For instance, Mojang has recently focused on supporting more platforms—such as Windows 10, which will soon support cross-platform multiplayer with Minecraft’s iOS, Android, and Windows Phone versions. “We also want to make sure the creativity of the community is still there, so we can allow and empower all our users to create plugins or mods, then I think then the community will take the game where it’s going to be in five years,” Martensson said. The mindset dovetails nicely with that of Microsoft, which acquired Mojang for $2.5 billion nearly a year ago. With Windows 10, Microsoft has moved from major releases every few years to a “ Windows as a service ” model, where users receive several years of continuous updates at no extra charge. At the same time, Microsoft has taken its Office suite to rival platforms like iOS and Android, with OneDrive cloud storage keeping users’ documents in sync. The story behind the story: Minecraft is more than just a game at this point. It’s an entire culture of mods, multi-player and Let’s Play videos. A proper sequel risks fracturing the community and taking away from the phenomenon. 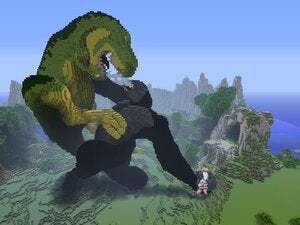 As for the business side, Minecraft has sold more than 16 million copies across all platforms in the last year. Even if sales tapered off, it could still generate revenue through services such as Xbox Live (for console multiplayer) and multiplayer Realms servers. With all that in mind, it makes sense that a Minecraft 2 hasn’t even come up in conversation yet.